It’s that time of year again folks! It’s one of UTG’s favorite awards shows, The Academy Awards, and this year’s nominations are in! While I’m sure there are some categories that will lead to some water-cooler conversations, there’s no doubting that this year was good to us with a large quantity of good films. 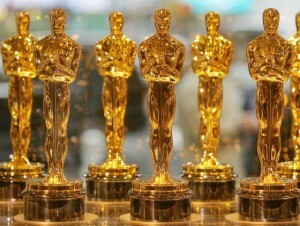 The Oscars this year are on February 24, and will be hosted by comedian Seth MacFarlane. This will be the Academy Awards’ 85th Oscar ceremony. You can check out the nominations after the break, but you can bet as the days draw closer to the ceremony, we will be covering who and what will win the film industry’s most coveted recognition.